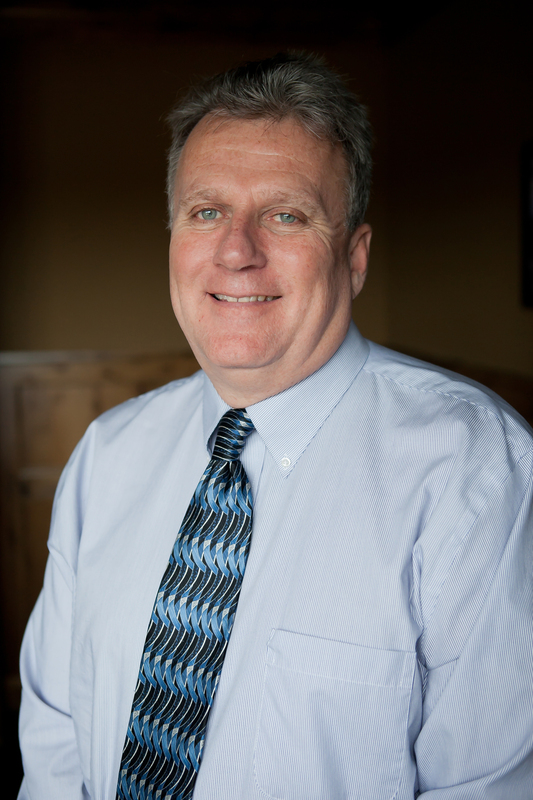 John Prins has been a Licensed Real Estate broker in Minnesota for 38 years, specializing in the Hennepin, Scott, Dakota, Anoka and Rice counties. John epitomizes reliability, energy, hard work, and integrity in every detail of Real Estate transactions. He has a unique ability to get difficult transactions done through negotiation and creative thinking. John has worked many different aspects of the Real Estate industry; representing sellers, buyers, investors, banks, and financial institutions. John is also a seasoned Real Estate investor himself. From your very meeting with John, all the way to closing table, you will know you are in highly competent and knowledgeable hands. John enjoys working with the entire spectrum of clients from first time home buyers to the elderly moving out of the home they’ve lived in for fifty years. He finds it captivating and such an honor to become part of their life journey and really identify with them during their experience. You will know that you have a REALTOR who will go above and beyond servicing his clients. Growing up in Bloomington Minnesota, John was active in sports, and a highly accomplished swimmer. John had the privilege of achieving: Four times MN High School All-American, Four times MN High School Champion, Four time State record holder, and Four times Division One College All American. He graduated from the University of Alabama on a swimming scholarship. John participated in the 1976 Olympic Trials, and ranked top twenty in the world. Setting goals and pushing himself to reach his potential is something John has embraced throughout his life. John is a dedicated family man with devotion to his beautiful wife, their two sons, and two precious grandchildren. He is passionate about creating memories that will last for generations to come. The great outdoors is a gift from God that he enjoys with family and friends while camping, fishing, hiking, hunting, snowmobiling, and off-road ATV riding. Your home is probably the biggest asset that you own. That is why you need to choose a partner, who is working for YOU to get the job done correctly, the first time. Whether it is buying a small condo for your first home, or putting together a portfolio of twenty homes, John is passionate about his clients understanding the marketplace, and the real estate process. Helping people accomplish their real estate goals and objectives makes him feel successful as a Realtor!